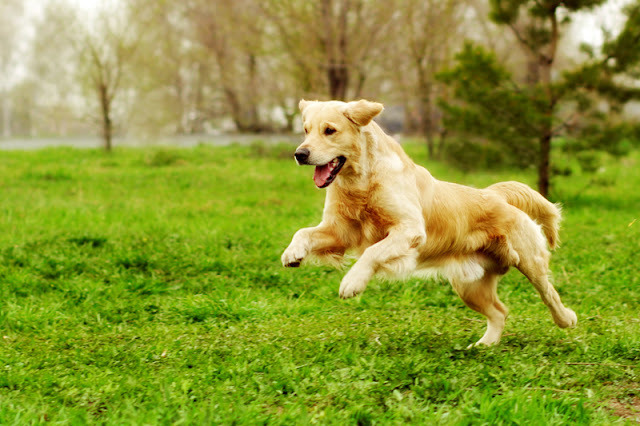 Why dog trainers are like stalwart detectives, and how it all begins mid-scene. A while ago, a client got in touch asking for help with the family dog. The dog was a young and lovely Golden retriever, smart as a whip and sweet as pie. The problem? He was barking. A lot. As I packed up my bag of tricks, I grabbed a few different hand-outs to make sure I had all the usual suspects covered: boredom barking? Check. Fearful barking? Check. Guarding, alarm, attention, and play? Check, check, check. My bait bag and some treats followed the hand-outs into my bag and I was off to the races. Training cats to go in their carrier and for a short car ride leads to less stressful visits to the vet, study shows. 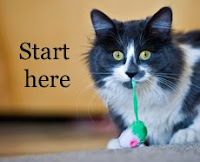 When it’s time for cats to go to the vet, many owners struggle. It can be almost impossible to get the cat in the carrier (or even locate them if they flee at the sight of it). And this stress is a bad start to a vet visit that will likely be stressful in itself. But research by Dr. Lydia Pratsch and colleagues at the University of Veterinary Medicine in Vienna shows there is something that can be done: Train the cat to use their carrier. 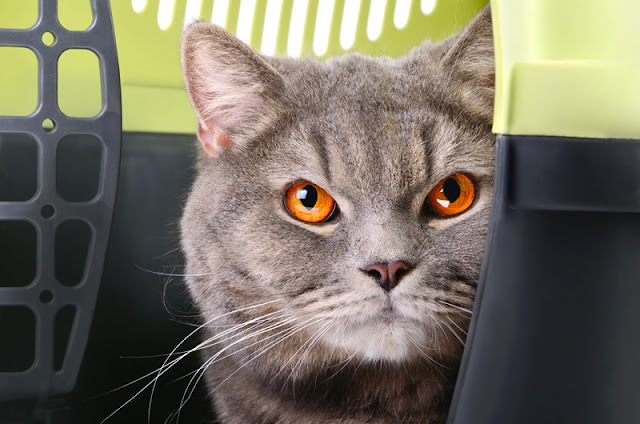 In a blinded, randomized controlled trial, 11 cats were trained to use the cat carrier, while 11 cats were in a control group that was not trained. All 22 cats had a mock visit to the vet. The results showed cat carrier training reduces stress. 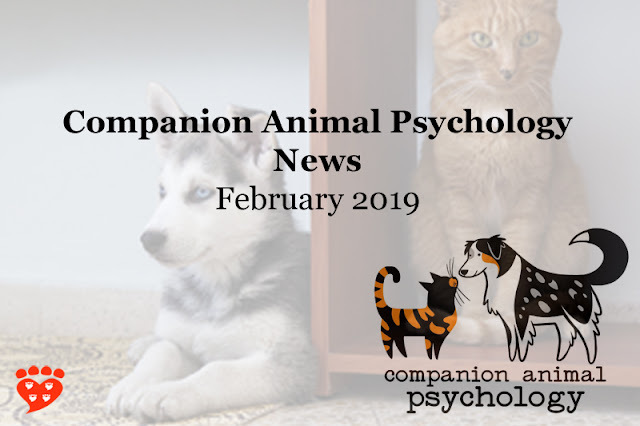 Dog training standards, the puppy brain, and the crow that called for food… the latest Companion Animal Psychology news. 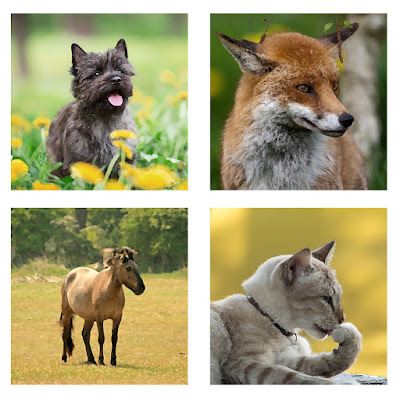 These are my favourite articles, photos and podcasts about animals this month. As usual, I've included links to people's Twitter accounts so you can easily follow them. 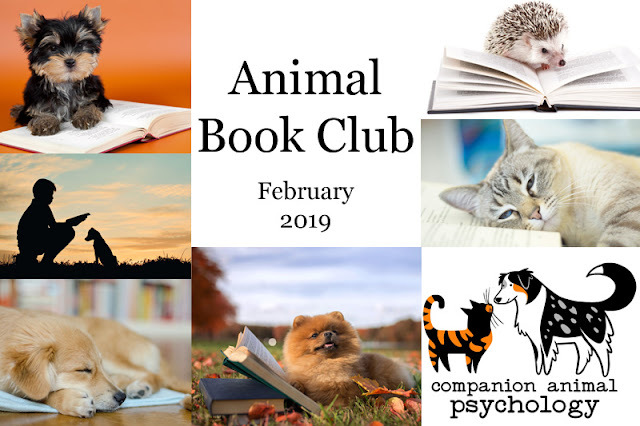 "A new training program from Canada's BC SPCA is a model for all to follow.” At Psychology Today, Dr. Marc Bekoff interviews Dr. Karen van Haaften and Dr. Sara Dubois of the BC SPCA about their new AnimalKind accreditation scheme for dog trainers in BC. 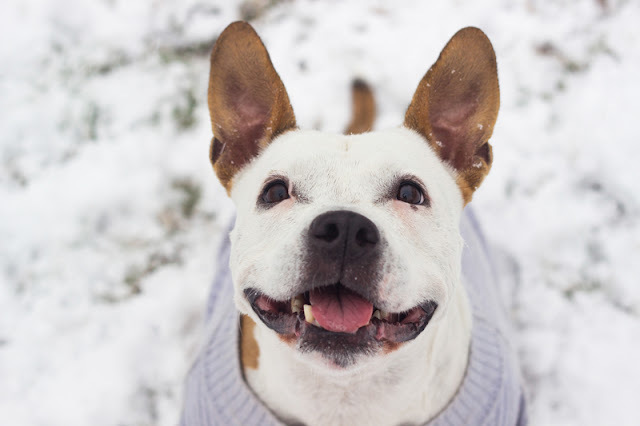 In very cold temperatures, does dog urine do what boiling water does? Find out in, What happens when it’s 30 below and the dog’s gotta go? By Karin Brulliard at The Washington Post. We all know that dogs like to sniff. Is it possible that providing opportunities to find food in nosework can improve dogs’ wellbeing? Importantly, both activities involved perambulation, as well as food rewards as positive reinforcement. 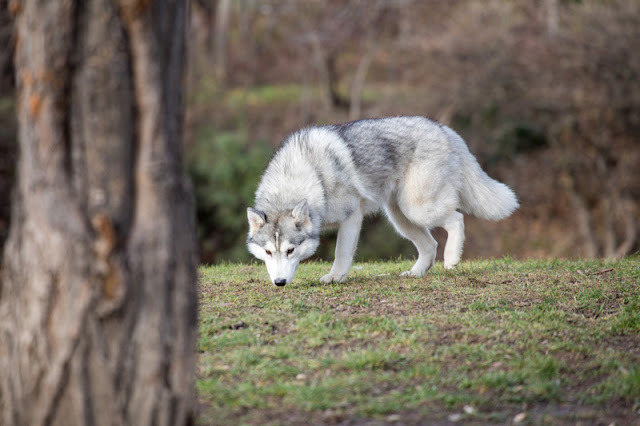 The difference is that in nosework the dog has the opportunity to use their nose and to exercise choice in what they are doing. The study used a test of optimism – also known as cognitive bias – in which dogs were first trained that a bowl in one location would always contain food, whereas a bowl in another location never did. Then the test involved an empty bowl placed in an ambiguous location, equidistant from the other two places.